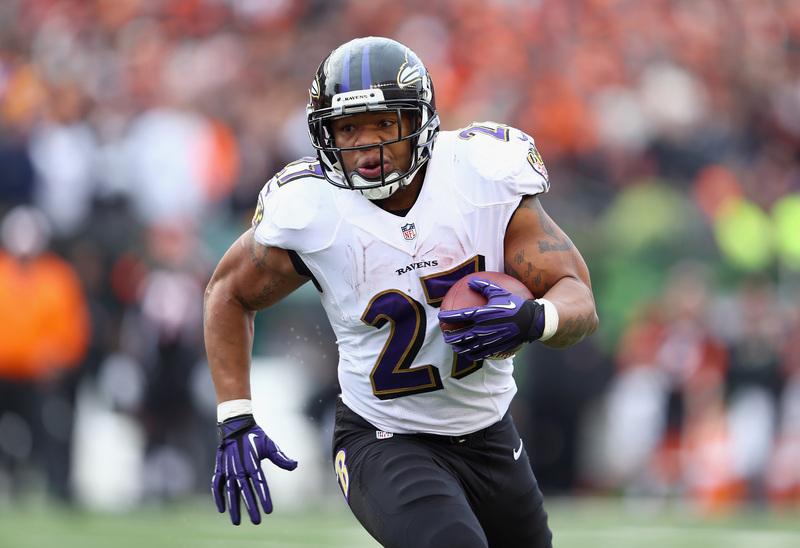 MAYS LANDING, N.J. - A judge on Thursday dismissed domestic violence charges against Ray Rice, the NFL running back who was captured by a surveillance camera in Atlantic City knocking his then-fiancee unconscious in a hotel elevator last year. Judge Michael Donio signed the order after the Atlantic County prosecutor told him the former Baltimore Raven had completed the terms of his pretrial intervention. Rice was charged with third-degree aggravated assault. His attorney described what happened in February 2014 at Atlantic City's Revel Casino Hotel as "little more than a misunderstanding." However, Rice's promising career with the NFL turned after TMZ released videos that showed him dragging his fiancee, Janay Palmer, out of the elevator after he struck her. Rice's admission into the state's pretrial intervention program (PTI) drew criticism. Only 70 of the more than 15,000 domestic violence assault cases adjudicated from 2010 to 2013 in New Jersey's Superior Court were admitted into the pretrial intervention program, according to records obtained by The Associated Press. New Jersey guidelines advise that those who commit violent crimes should "generally be rejected" from the program, but Atlantic County Prosecutor Jim McClain, who handled the case, says he signed off on it after reviewing the circumstances and consulting with Palmer, who married Ray Rice after a grand jury indicted him. Defendants can have charges dismissed if they meet all of the program's conditions, which can include random urine testing, community service and restitution. PTI supervision averages from one to three years, according to the state. Of the 15,029 people charged with assault in domestic violence cases in New Jersey from 2010 to 2013, 8,203 had their cases dismissed or downgraded to a lower court, according to the data provided by the state judiciary. Nearly 3,100 pleaded guilty, 13 were found guilty at trial and nine were found not guilty.